If you’re into a game with rich story, where you aren’t just running through the motions, but are rather having an impact on the events that unfold, then this is the list for you. Here are 8 games where the weight of your choices impact the story-line and characters around you. If you’ve had the pleasure of playing this episodic indie game, then you know that it’s so much more than a high-school drama told by a shy hipster kid. 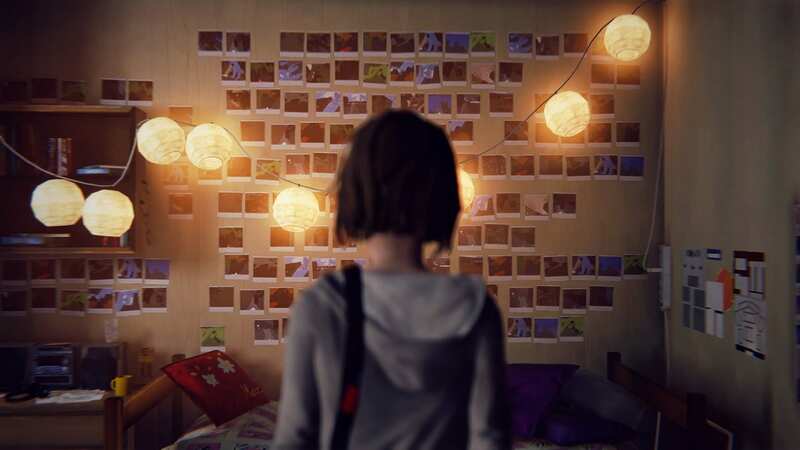 Life is Strange is a 5-episode game that puts you in the shoes of 18-year-old Max Caulfield, who has just returned to her hometown to study photography. The player is instantly set on an intense roller coaster of twists and turns while solving the mystery of a missing local girl. Life is Strange is an emotional journey that is equally beautiful yet brutal, covers many social issues, and adds a supernatural twist. 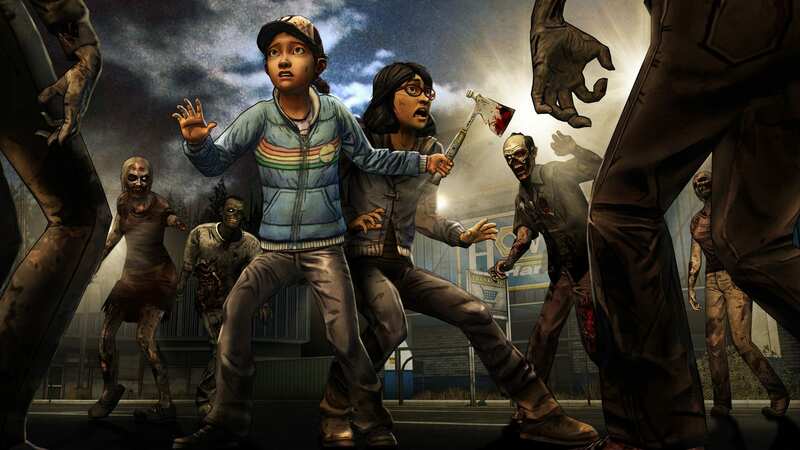 Inspired by one of the most well known comic series’, Telltale hit gold when they decided to turn The Walking Dead comic into an episodic game. Rather than a zombie-shooter which has been done countless times, The Walking Dead game focuses more on the personal struggles of the survivors, namely Clementine and Lee. As the player, you make a number of hard decisions like who gets to eat that night, choosing who lives when you only have time to save one person, and whether or not an outsider is trustworthy. The main game is 2 seasons long (so far) and 5 episodes each with two other minor stories. Heavy Rain is a physiological thriller that takes place in an unnamed city only referred to as ‘The East Coast’. Here, a serial killer, dubbed ‘The Origami Killer’ drowns children with heavy rainfalls. Through quick-time events and interactions on the screen, you help four diverse protagonists catch the killer. However, your choices can affect the direction of the case and whether the protagonists are still standing by the end of the game. With beautiful graphics and a gripping story that leaves you on the edge of your seat, Heavy Rain is a great game to pick up if you’re into rich story-telling. 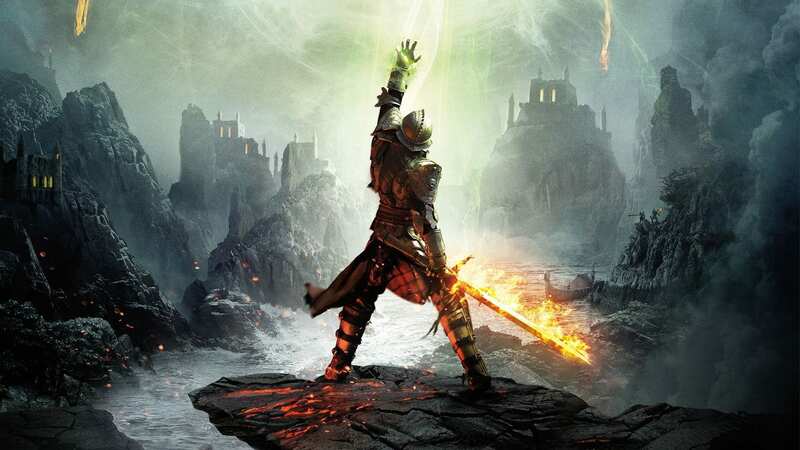 Taking place one year after the second game, Dragon Age Inquisition begins with a civil war. Hoping to stop it by orchestrating a summit between all parties, the conclave meets. However, the meeting goes terribly wrong when all of it’s attendants are killed in a giant explosion and a tear in the veil is created allowing demons to descend. You, the player, are the only survivor and are suddenly believed to be The Herald of Andraste, when it’s revealed you bare a special mark and can close the tear. As the game progresses, you go on a quest to restore order in Thedas and make choices that define the future of it and its inhabitants. Fallout New Vegas takes place in a post nuclear Nevada. After getting shot by a man named Benny and left to die, you are taken care of by a small-town doctor with little memory of your past. With only the knowledge that you were a courier set to deliver a platinum chip to a man in Vegas, you go on a quest to find the man who nearly killed you and retrieve the mysterious chip. Besides having a completely open environment for you to explore and a highly customizable character, Fallout is notorious for its civil wars and conflicts between factions. 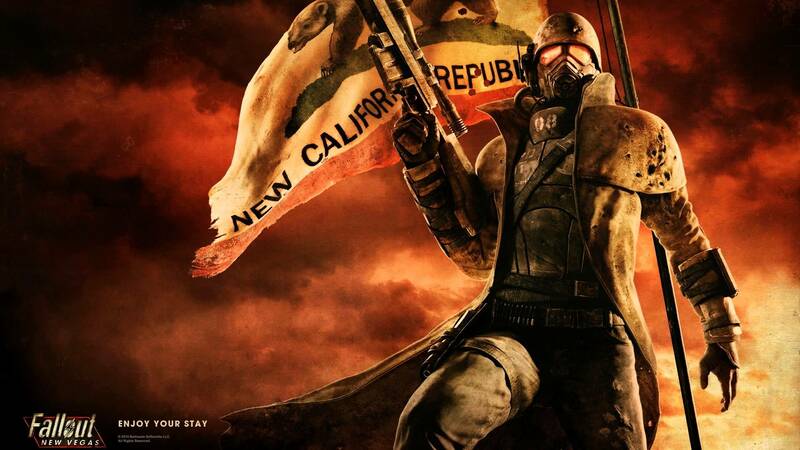 So as the story unfolds, you become thrown into the heart of Nevada’s civil war between the seemingly level-headed, but clearly corrupt NCR and the merciless Ceaser’s Legion who hang traitors on crosses and sell slaves. It’s up to you to decide which direction the battle for power over Nevada takes and the fates of survivors living in it. Rich in lore and characters, this game is a classic example of great story-telling and choice-making. After the high-king is killed, civil war is threatening to unfold and oh yeah- there’s a prophecy foretelling that dragons might be roaming the world again under the control of Alduin, Nordic God of destruction. You start of as nothing more than a prisoner about to face their death until a dragon attacks and the first difficult choice must be made: Escape with your fellow your prisoner or help the group who was just about to execute you? Whatever you choose, you soon learn that you are Dragonborn, fated to fight Alduin and stop him. Completely open-world and full of adventure, this RPG is not one you want to skip out on. 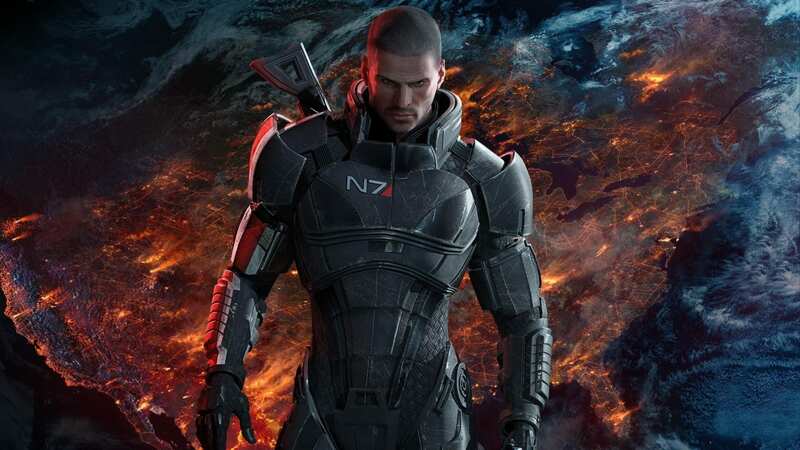 Mass Effect is a game series that takes place in an entire galaxy. With the threat of extinction of every living being looming, you play as Commander Shepard who is tasked to stop the hostile machine race with your elite group of soldiers. Don’t hesitate with your decision in the first game because every one you make in this RPG carries onto the next one whether it’s as simple as a romantic relationship, how you interact with other species, or what kind of commander you are to your squad. Until Dawn is a horror/survival story about 10 friends who are enjoying the last of their Winter break in a cozy lodge. When a light-hearted prank goes wrong and sends one of the friends, Hannah, running out into the woods as her twin sister, Beth goes after her and things take dark turn. After getting spooked by a noise in the woods, it’s expected that the girls fell to their death after reaching a cliff. One year later, Hannah and Beth’s brother, Josh invites everyone back to the lodge on the anniversary the girls disappeared. Once again though, sinister things start to take place as the remaining friends try to enjoy their getaway. The vacation quickly turns into a fight for survival as you play each friend in an effort to figure out what is going on. 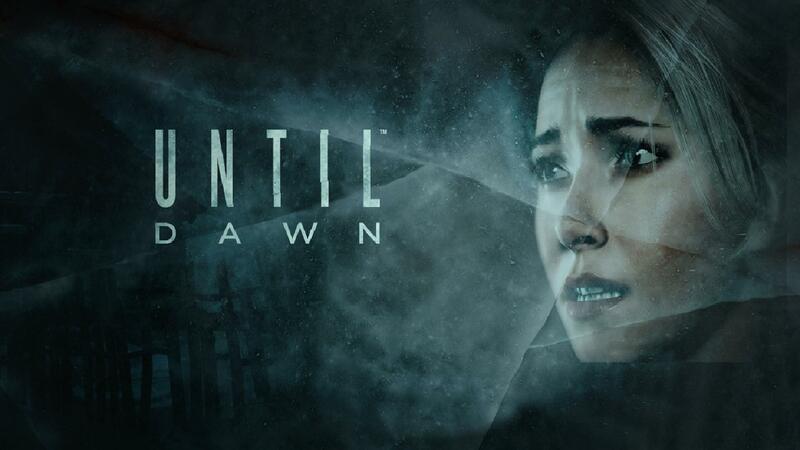 How many will you help survive until dawn? Maybe you’re a fan of one of these already and just found something new to play? Or maybe choice driven games are a whole new thing to you. Whatever the case may be, let us know in the comments down below what you thought and what choice-driven game is your favorite! 'Loot' in Gaming, How Important is Player Incentive?